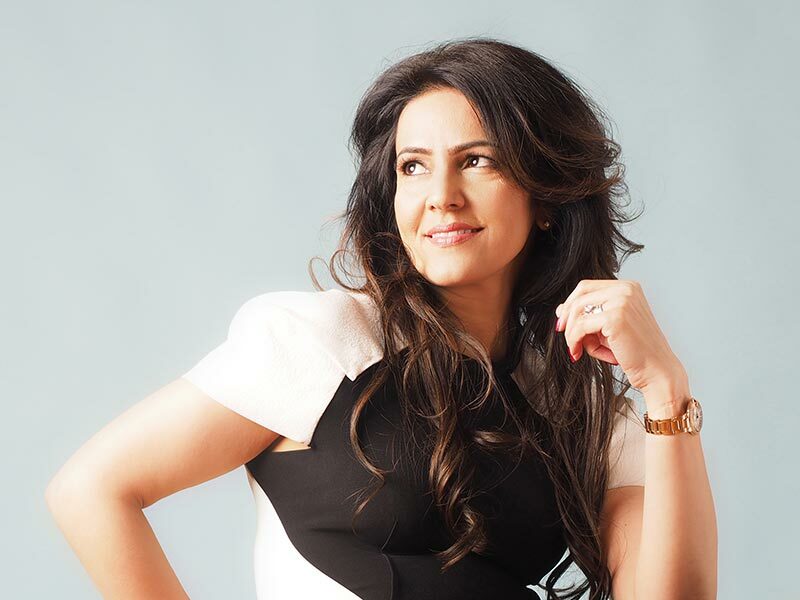 Her brand has three arms, Oberoi Consulting, Oberoi Business Hub and Oberoi Sutherland. Oberoi Consulting delivers solutions for the National Health Service and the Pharmaceutical industry, focusing on driving better outcomes for patients. The focus for Oberoi Business Hub is to provide a range of back office services to support the growth of businesses including call answering, virtual PA serviced offices and conference facilities. The latest exciting addition is Oberoi Sutherland. The first product, currently in manufacture is an innovative baby bottle that cools down milk in 6 minutes from fresh feed. Kavita has broken through barriers in every step of her journey and accomplished things no one thought was possible. Kavita’s father was an Indian immigrant who was a very successful entrepreneur. She grew up in a very traditional Indian family in which women did not go to college, did not got to work, and had arranged marriages. But she had an entrepreneurial spark from a very young age and her mother helped foster this in her. Her mother would help her challenge the norm and break through barriers – even if meant sneaking Kavita out of the house for dance lessons. Kavita’s father died when she was 15 and there was a lot of pressure from the family to have her start the arranged marriage process at the age of 19. Kavita had different plans – she wanted to have an education, a career, and go to work – all of which were not allowed. She was the first in her family to break tradition and go down this path. She originally wanted to be a doctor, but was not allowed because by the time she would get out of school she would be too old for someone to marry her arranged. She got into university, but had to make a compromise that she would live at home and go to a school nearby so she would not be away. She got a degree in applied chemistry. She took what she learned and the sales skills she picked up when was in her teens (again, made possible by her mother helping her to get the work with the condition that she never let her or the family down) and got a job in medical sales. There was a huge backlash from the family as it brought shame that she was working. But, she still kept many of the traditions and found a way to incorporate them. She did have an arranged marriage to her husband and had certain stipulations she had to maintain in the home while working. Kavita figured out how to make it all work – even after having children and despite her new family being against it at first. She then applied for a promotion that seemed like an easy win, but she lost. It was then that she decided that she was never going to work for someone again and set up her first business. As she says, “Failure was not an option.” She saw an opportunity to help bring more efficiency to some of the HHS programs and helping doctors meet guidelines. She managed to get herself in front of Pfizer and presented her concept on how her company could deliver this service. Before she walked out, she had an over half million-pound contract. She says that aside from the solution itself, it was her passion and belief that helped her win the deal. They knew she would not let them down. What have you learned about breaking through barriers and making things happen? Stay focused on the end goal and be ready to take multiple different directions to get it. It is not that it can’t be done, but always how it can be done. ​At the 15 min mark, Kavita talks about the impact of her mother on her and what she learned from her – especially the pact to never let her down. She also talks about how she had to adapt once she got married and prove that she can be everything she had to be at home and accomplish her business goals. At the 20-min mark, Kavita talks about how she structured things to be able to accomplish her goal. At the 22:30 mark, Kavita tells the story of how she got in front of Pfizer and got the deal that put her in business. Seek help – don’t be afraid to admit that you don’t know. Sacrifice and compromise are absolutely necessary to achieve your goals. Dedication and focus. Building a business it like nurturing and raising a child. The more dedication and focus you give, the better it can grow and more successful it will be. Get involved. Think about the good you can do and leverage that to help causes that connect with your heart.